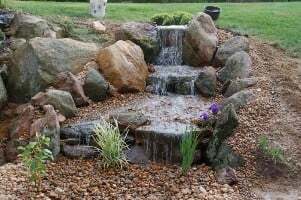 Pond-less waterfalls have re-circulating water that cascades over natural rock formations and disappears into a hidden water reservoir, similar to a water fountain, but only better! 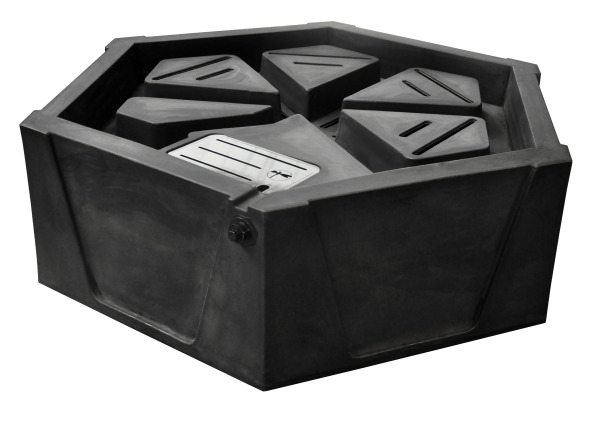 You can set the pump on a timer so it only runs at certain times of the day. 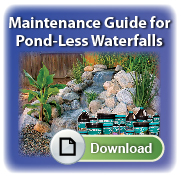 They are perfect for homeowners who want the sights and sounds of a waterfall without the maintenance of a pond. 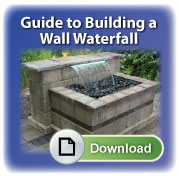 Use the sidebar located to your left to select the appropriate Cascade Waterfall Box or entire Kit for your next project. 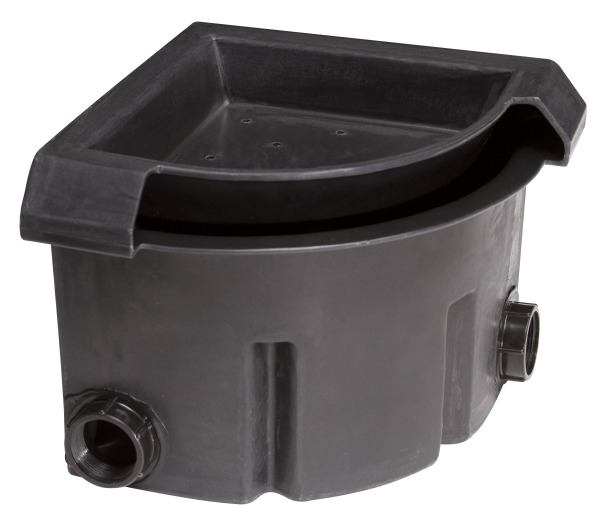 Basin Water Matrix are used inside your hidden Cascading Falls basin areas or similar hidden water reservoirs required for Bubbling Rocks and Vase fountains. 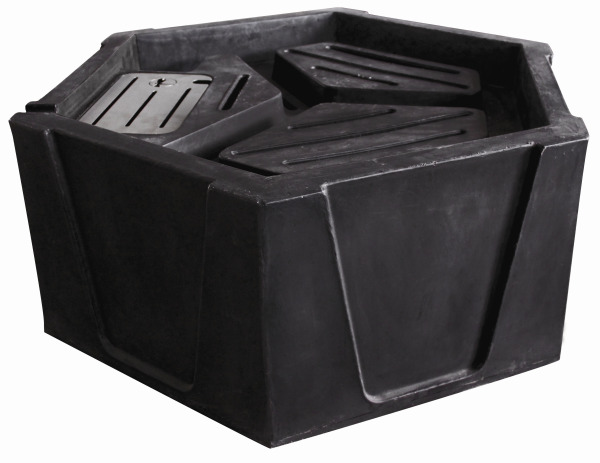 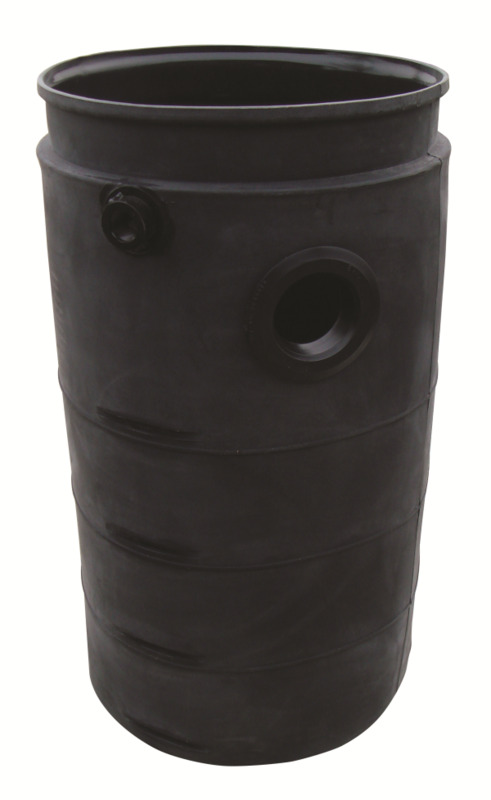 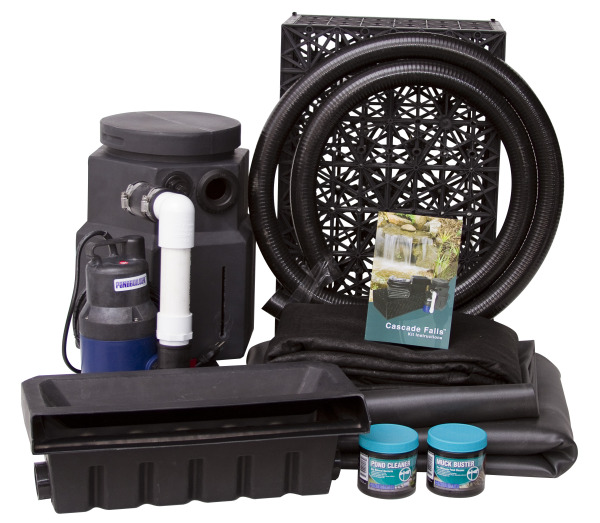 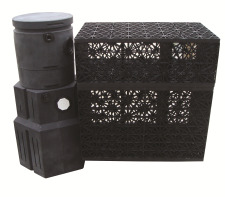 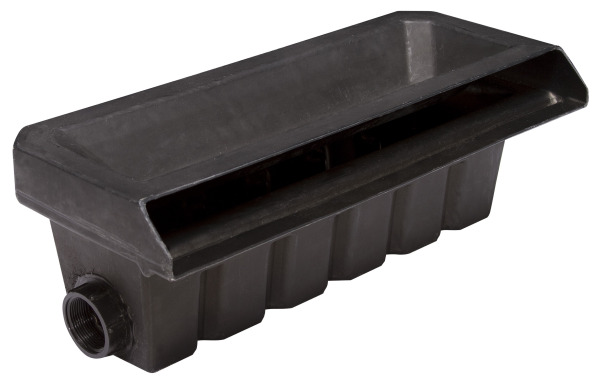 Basin Water Matrix help create the hidden reservoir- Placed on top of the EPDM liner, the Basin Water Matrix supports the gravel keeping your water reservoir free from debris and safe for foot traffic. 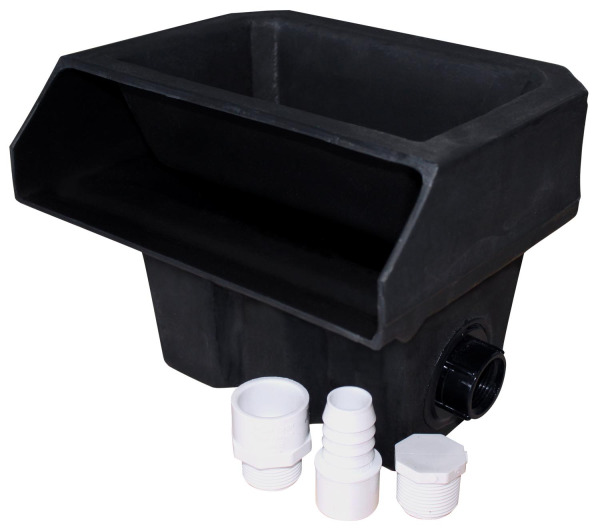 Assembly of Basin Water Matrix takes just seconds, saving time on the job and space in the truck during jobsite transportation. 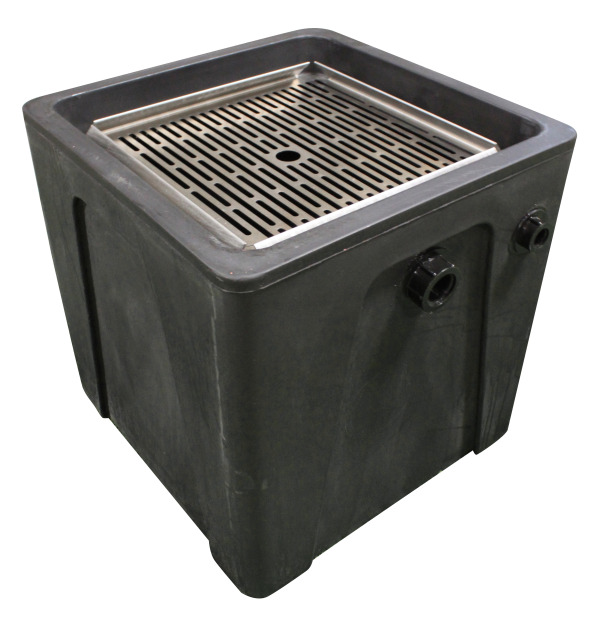 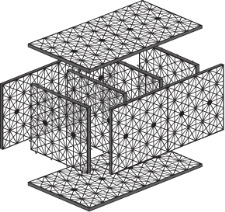 Each Basin Water Matrix can represent 17-32 gallons of water capacity. 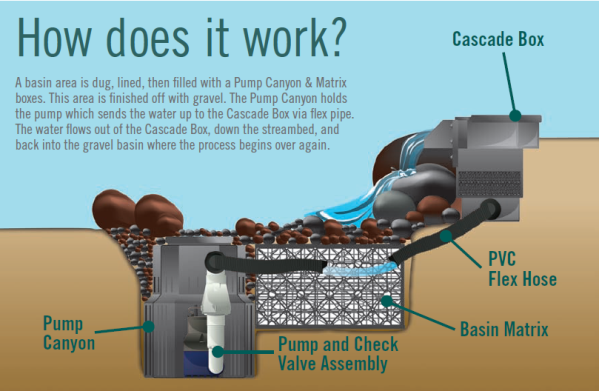 Create a smaller footprint for your basin reservoir by stacking multiple Basin Water Matrix, Pump Canyons and Pump Canyon Extensions together.